We create the perfect blend of data, insights, and strategy, through advanced predictive analytics. 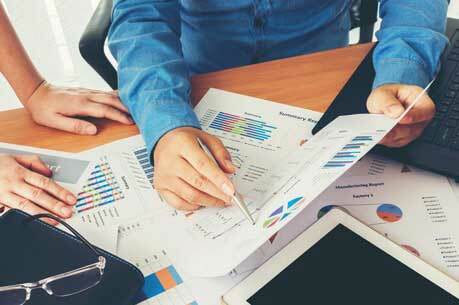 We provide decision support systems that work in synergy with your real-time enterprise and market data. SIBIA provides predictive analytics and decision support solutions to a diverse set of industries. The customizable services are curated to solve core business concerns through the most effective use of big data analytics. 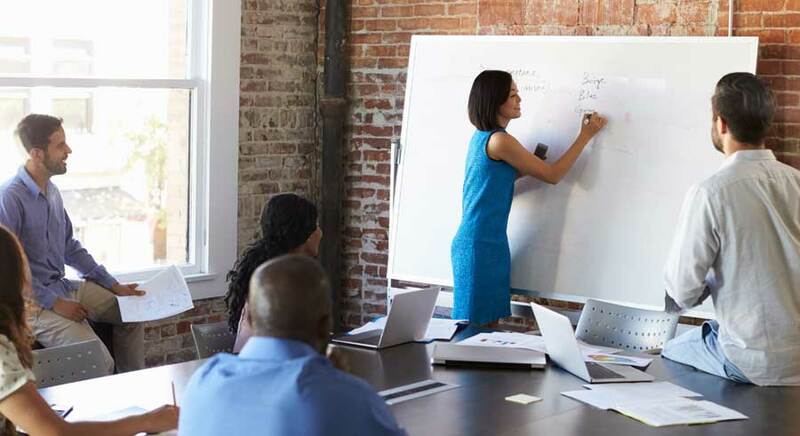 We offer advanced and customized predictive modeling solutions by building data driven algorithms using both external and internal factors that influence your business. We offer online interactive business dashboards that provide readily available performance metrics in interesting visual formats and reporting tools for agility and speed in your analytics function. 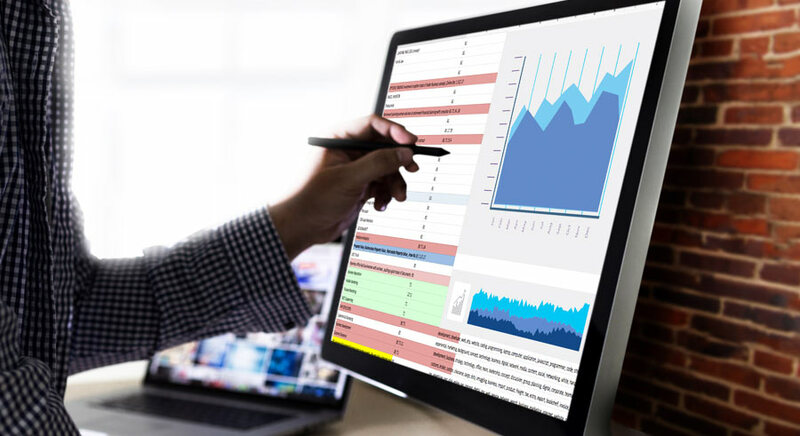 We offer forecasting solutions for effective marketing campaigns, successful market potential mapping, and accurate demand estimations that are powered by our proprietary forecasting engine. We offers selective premier products that have been designed to address the most important industry challenges. These have been curated for quick and convenient insights through the use of predictive modeling and live dashboards & simulation. 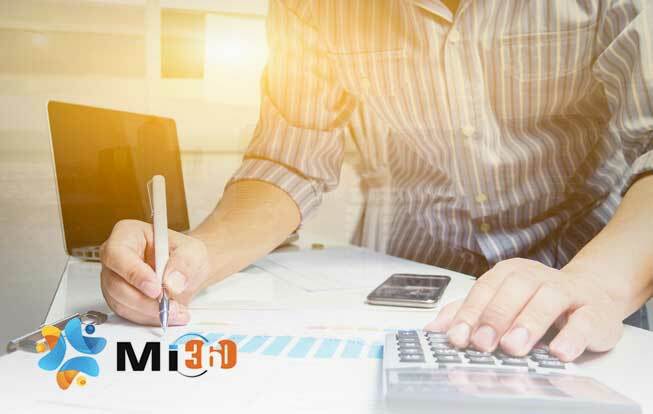 A marketing performance management solution that estimates accurate return on marketing investment (ROMI) across channels—to optimize marketing and promotional strategies, identify effective channels in each market, and generate highest returns on your marketing investments. 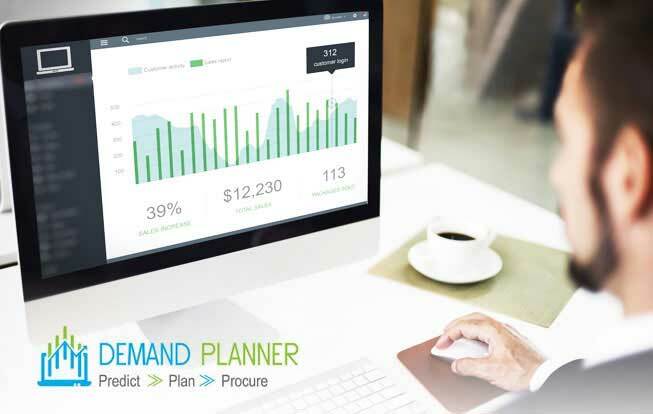 A demand forecasting tool that helps category and channel sales managers to develop accurate demand estimations to aid sales planning, time-bound replenishment & inventory control, improve supply chain, and enhance customer experience. industry verticals and their functions. Our retail analytics solutions use the sea of incoming data from the POS, CRM, ERP, web & social and certain other external sources to develop actionable sales, marketing, and customer intelligence strategies. A comprehensive platform for all your online commerce analytics needs across products, customer behavior, sales and marketing. We integrate data from all sources viz. 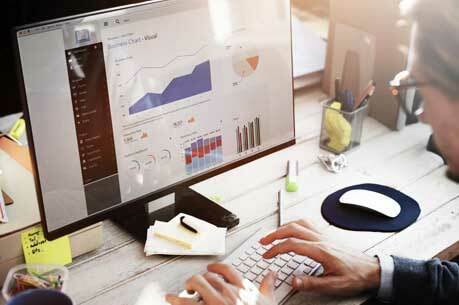 web, social, and e-commerce engines to provide you with actionable insights. Our consumer goods analytics practice provides you with a number of cutting-edge analytics solutions to improve your marketing, sales, consumer intelligence, product development and category building endeavors. 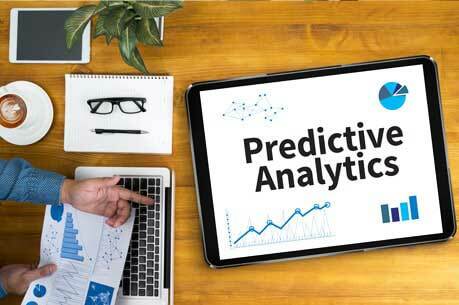 Our predictive analytics solutions for BFSI helps in customer intelligence, marketing optimization and risk management throughout retail banking, insurance, as well as securities businesses. 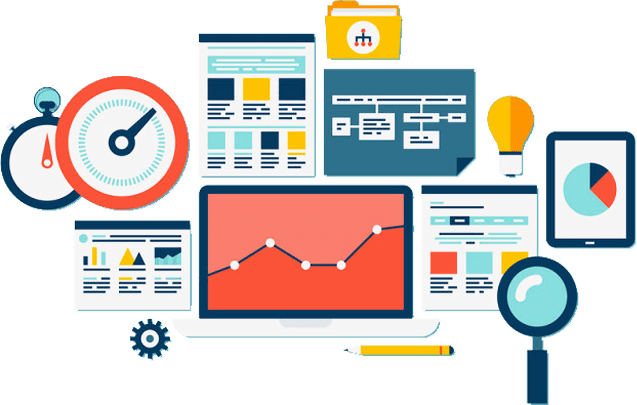 Our digital analytics solutions helps ecommerce, electronic media and other digital businesses to develop a comprehensive understanding of the performance of their content assets, marketing, users, and consumers to improve ROI.